The Venue was majestic Taj Santacruz in Mumbai. It was a fun filled and informative day when you get to experience that it is never too late to learn in life as the world is full of experts to open your mind be it food, nature, theatre or simply the quiz. 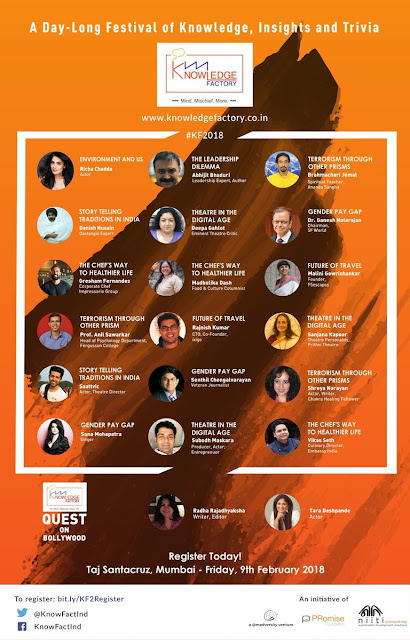 The day was divided into well crafted session from Leadership, to food to theater to gender gap. 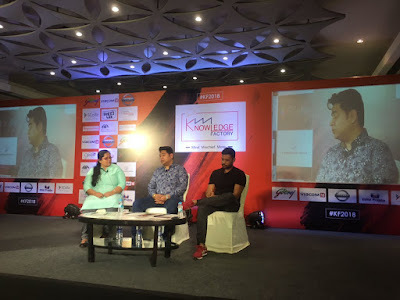 The panelist and speak list was from various walks of like From Noted actress Richa Chaddha to accomplished singer Sona Mohapatra was there speak about the pressing issues. Dynamic Raj Nayak of viacom tv 18 was there for the leadership session. 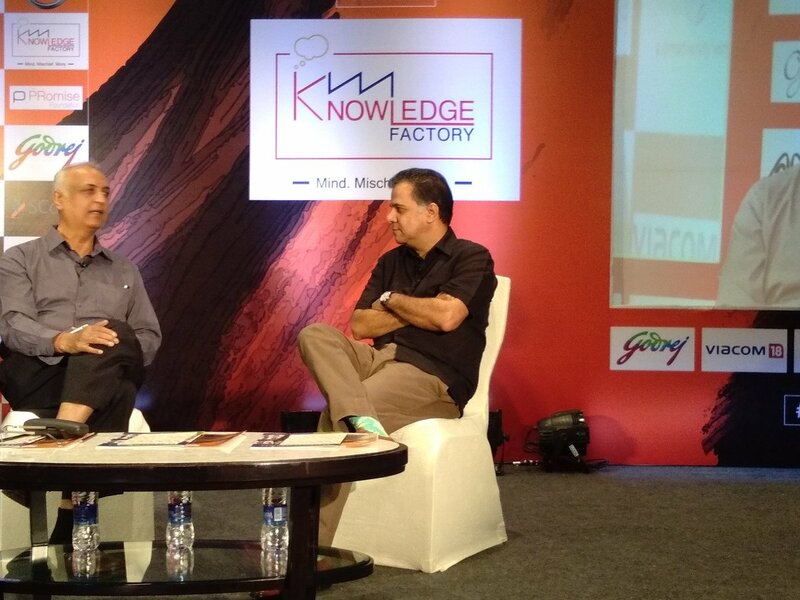 Kicking off the first session at #KF2018 - the Leadership Dilemma with Noted journalist Madhavan Narayanan and Raj Nayak, COO Viacom 18 where Raj Nayak shared his experience and tips for successful leadership and career. His experiences and challenges in previous stints and how to tackle boss-employee relationships.Mr. Raj Nayak also gave various practical tips rather examples in these challenges. Mr. Madhavan made the conversation so lively with his thoughful questions. 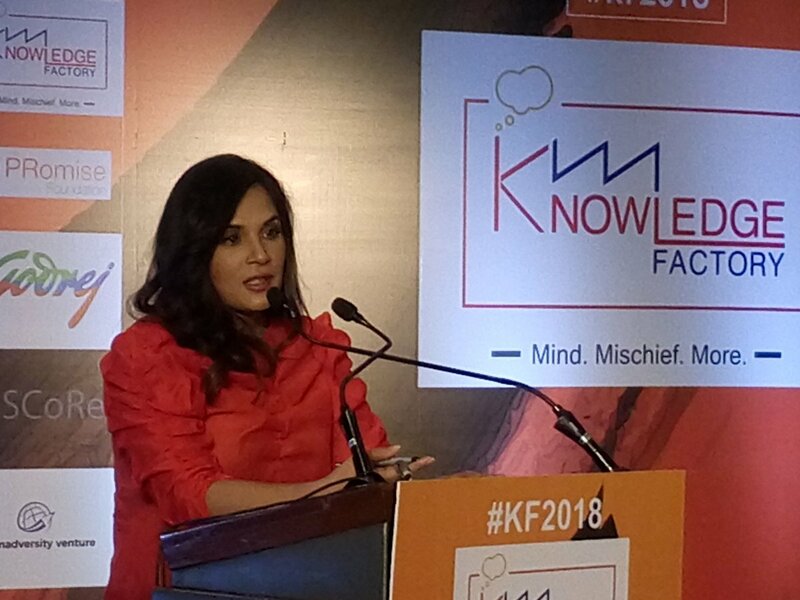 In #KF2018 another interesting session was about Healthy eating. 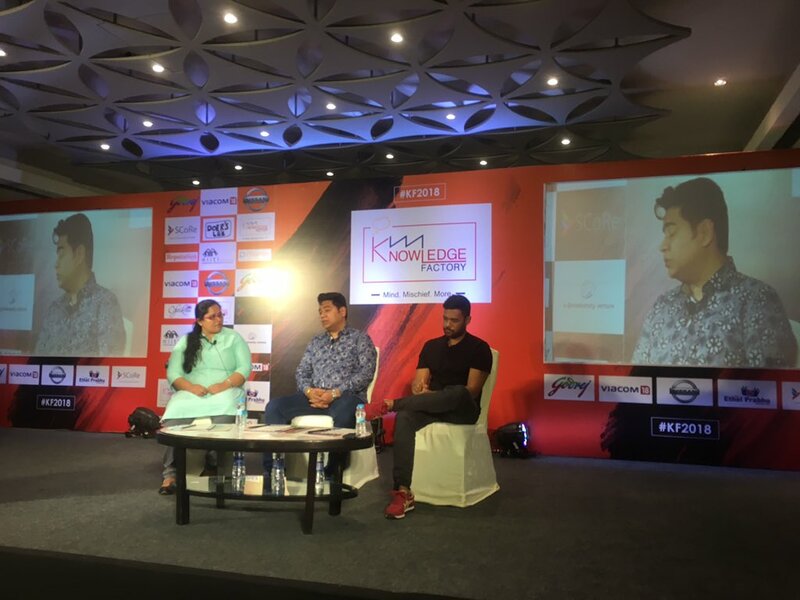 The session was hosted by prominent food blogger Madhulika Das chef Gresham Fernandes Executive Chef, Impressario Group & Vikas Sheth Culinary Director, Embassy Group shared their thoughts and tips for healthy diets. Both the chefs emphasised on eating fresh for a healthy diet. Instead of failing to various marketing campaign Gresham focussed on eating according our roots and culture. one example was if your family has been eating ghees, you should continue eating ghee. also our food should be according to the place we are living in. There was interesting questions from the audience regarding what is the right quantity to eat. How to control the crave and in how to eat fresh when there is very less time for buying fresh vegetables and fruits. Richa Chaddha shared her thoughts,rather concerns for the planet. raising awareness for many causes like pollution, vegetarianism, stray animals, the Indian Army, and women’s issues, among others. He speech was passionate at the same time scary when one give a thought to the pressing issues. I could attend the event thanks to Blogadda the blogging partner for the event.